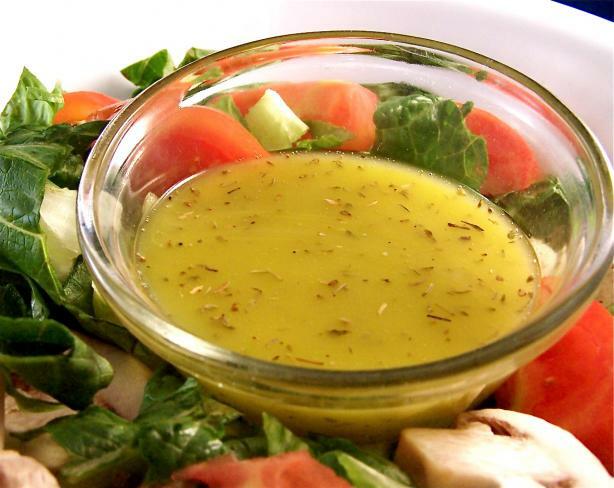 This classic lemon vinaigrette is not only Paleo, but a great flavor booster to any dish. Use it on salads or as a marinade for beef and chicken. Use fresh herbs or mix up the acid component (lemon juice to different vinegars) to create different flavor combinations. Step 1 Place the vinegar, mustard, salt and pepper in a bowl and whisk together. Step 2 Slowly start drizzling in your oil until an emulsion begins. Step 3 Place in air-tight jar and enjoy!